With all the unwritten rules about sneakers, it's about time they were spelled out. 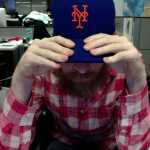 Carved in stone, if you will. 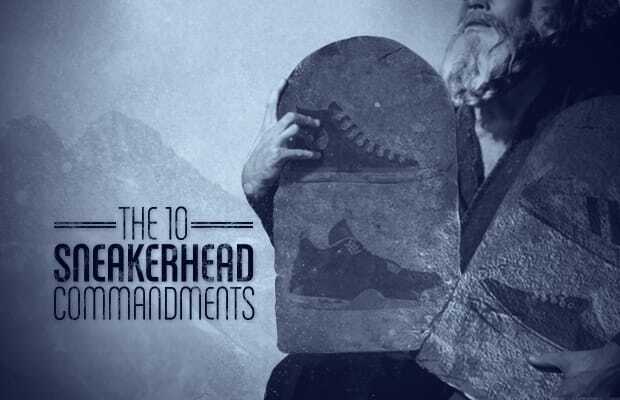 So we went to the top of the mountain and returned with The 10 Sneakerhead Commandments. Learn them well, and break them at your peril.